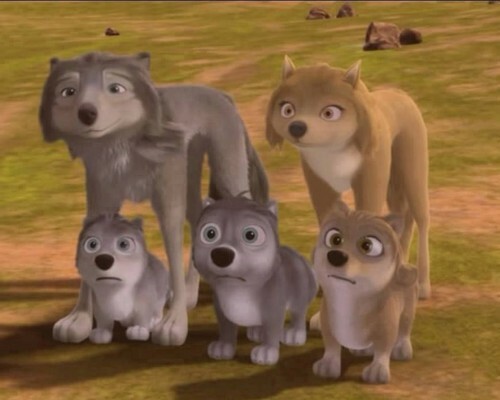 family. . Wallpaper and background images in the Alpha and Omega 2: a howl-iday adventure club. I'd like if you could take photos about the princess (Terra). Realmente me encantaría if you could do it.